This is my second more intensive Japanese/English cover group. What I'm looking for is a group of other singers who are are dedicated to making covers. This is meant to be a fun project, but I would also like to have the group run as smoothly as possible. x Please have decent mic quality. It does not need to be perfect, but it would make mixing a lot smoother if we can hear your beautiful voice clearly. x You do not need to know how to harmonize, but please keep in mind I will make guides that will include everyone. If you are confused or wish to not sing them PLEASE let me know, so that I can adjust accordingly. x Be ready to communicate. 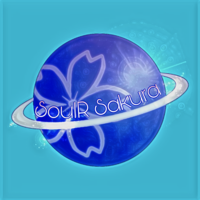 I am mostly on Discord, so I will make a chat for the group. x Love Live + for me means we will be covering Muse and Aqours along with songs from other anime, and possibly vocaloid. 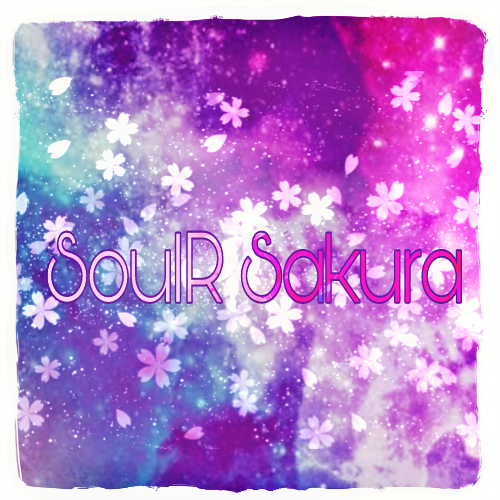 x SoulR Sakura will debut in stages with specific songs. First: ( 2 members ) Duet to be discussed with the first chosen member. x The group will be made up of singing personas. The art will be provided by myself & https://twitter.com/FTMboyLukas as well as anyone else who would like to contribute and collab. I may also look into having different artists featured in specific covers. x I will be casting for mixing. I know the bare minimum of mixing so I will take over if need be, but there is only so much one person can do, so any help we can get would be very much appreciated. x Video Editing another part I will be casting for. I am still in the learning process of video editing so again, any help we can get would be most appreciated. x Have fun! Don't be afraid to contact me with any questions. Good luck! SoulR 4 will be the fourth person cast in the girls group. We look forward to having you! Thank you so much for auditioning! -How free are you to mix? Do you need someone else to help from time to time? Show us an example of you mixing at least 3 vocals. SoulR 5 will be the fifth person cast in the girl group. Have fun! I look forward to working with you! 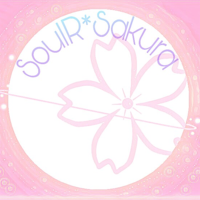 Sakura 5 will be the fifth member cast in our boy group. We look forward to working with you! Have fun!